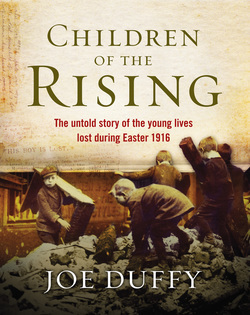 Broadcaster and acclaimed author of the best-selling Children of the Rising, Joe Duffy will give a public talk based on the fascinating original research undertaken for his award-winning book, bringing to life stories and events that took place on the doorstep of Dublin 7, 100 years ago. 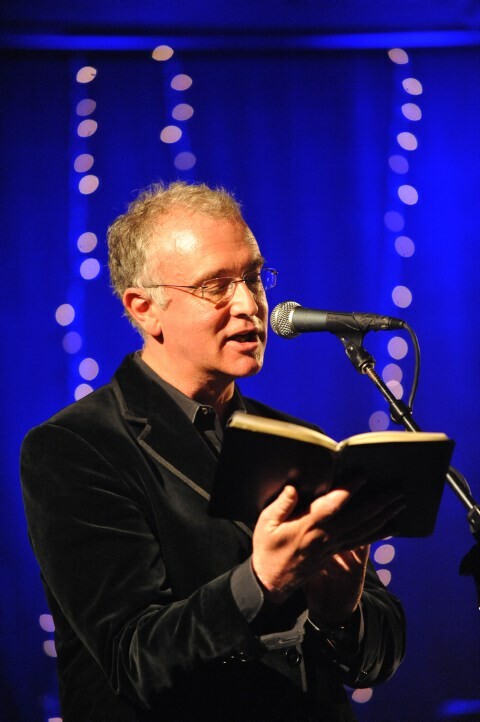 Part social history, part reconstruction of the short lives lost during the week of Easter 1916 – some 40 children – the talk includes a slideshow presentation and Q&A session. 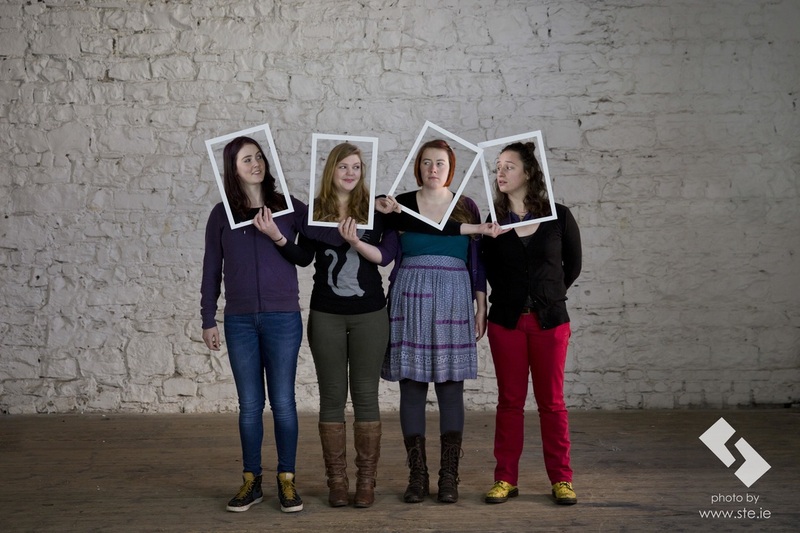 Meet Mongoose­ the fierce female foursome that are taking Ireland’s alternative folk scene by storm. 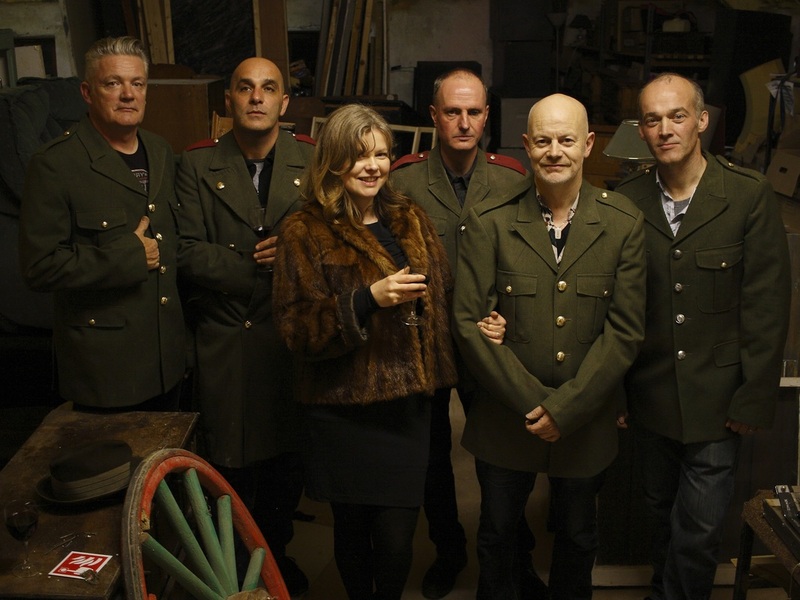 Their music is an amalgamation of styles, from pop and folk to jazz and trad. 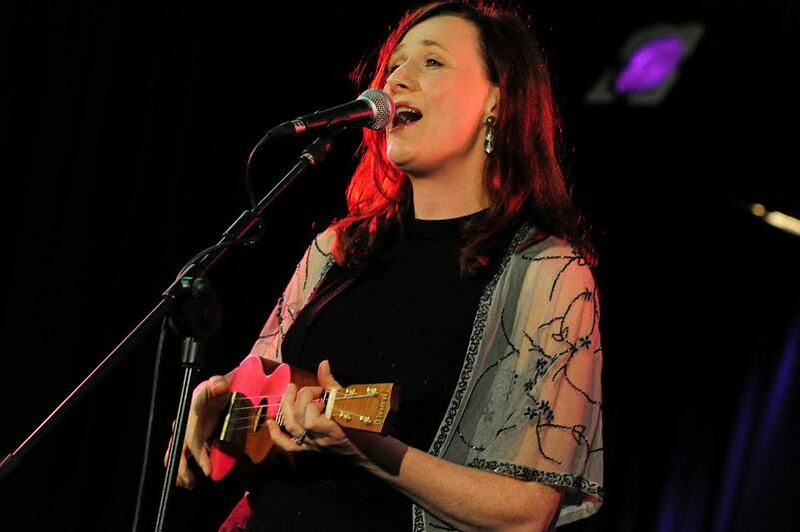 With nods to Crosby, Stills, Nash and Young, Joni Mitchell and The Andrews Sisters, Mongoose's influences range from Simon and Garfunkel to Fleetwood Mac, with a dash of Beyoncé in between. Each member being a songwriter allows for an ever­evolving soundscape, from Russian polkas and delicate folk melodies to aching ballads and playful tales of love lost. With a debut album under their belt and festival appearances which include Other Voices, Groove, Knockanstockan, Body & Soul, Longitude and Electric Picnic, this unique band are sure to delight with their quick onstage banter, eclectic range of instruments and beautifully crafted songs. "Original, smart... the band's musical accomplishment, gorgeous harmonies and an unquenchable joie de vivre make their performance unique." A funny account of how one man turned to an unfilled dream to bridge the void of unemployment. Joe is in total control of his world. It’s a pity that it exists only in 1/35 scale and is made of plastic. Meanwhile back in the real world there’s a competition coming up and Joe just wants to be left alone to build his models and win best in show. Unemployment has finally given him the time to enjoy his hobby of sticking bits of plastic together, but unfortunately his wife, his kids, the bank, his nemesis Hermann (whose real name is Brian), the checkout girl in Tesco and Angela Merkel have other ideas. Join national treasure, performance legend and accidental activist, Panti, in her hit comedy High Heels in Low Places, in Phibsborough for one night only following a sensational (and scandalous) national tour.